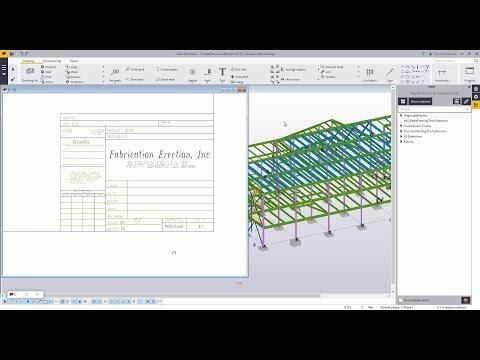 In this video we are introduced to the textual reports you can create in the Template Editor. 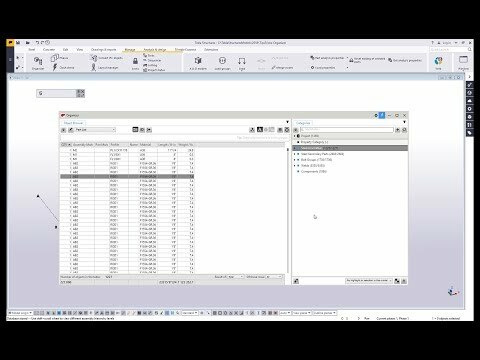 Learn how to create a simple BOM report, and how the output changes depending on settings like sorting and row rules. 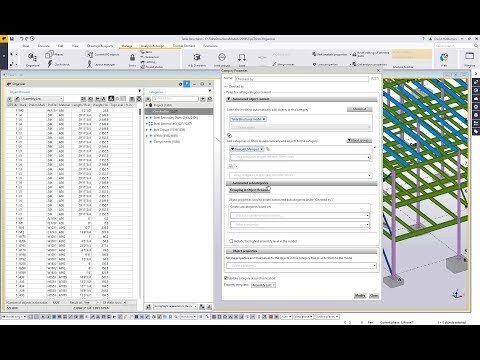 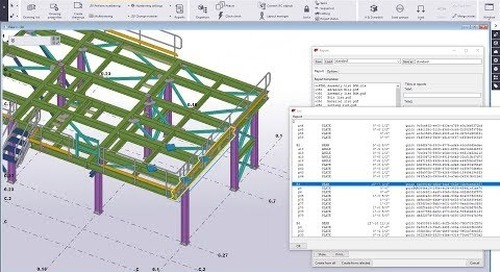 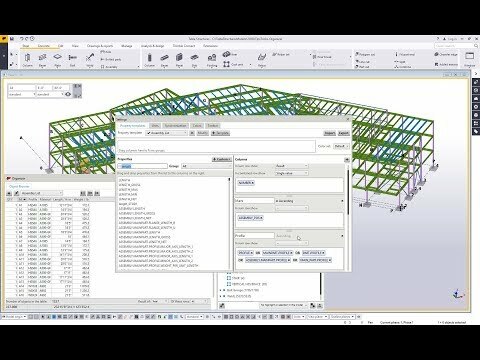 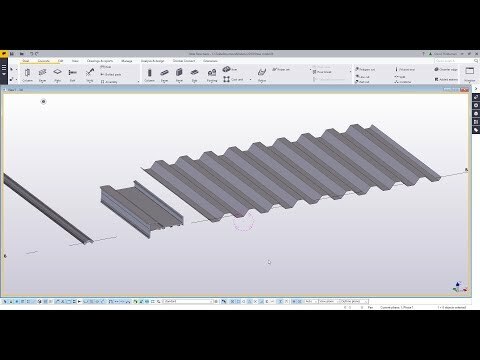 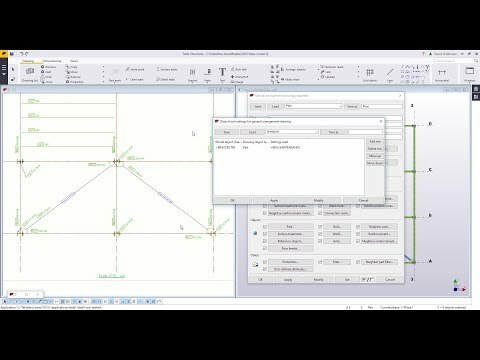 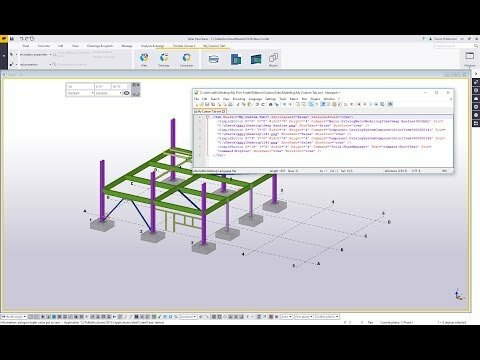 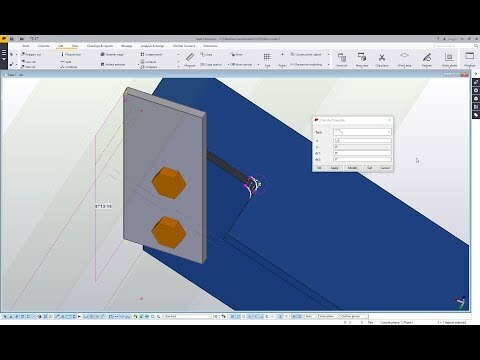 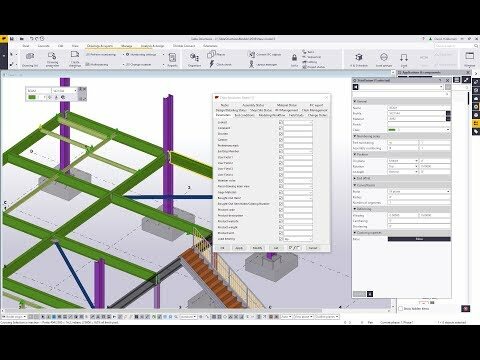 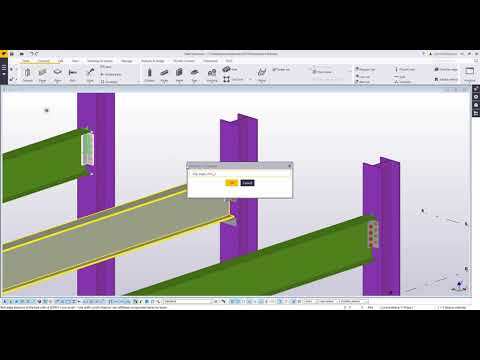 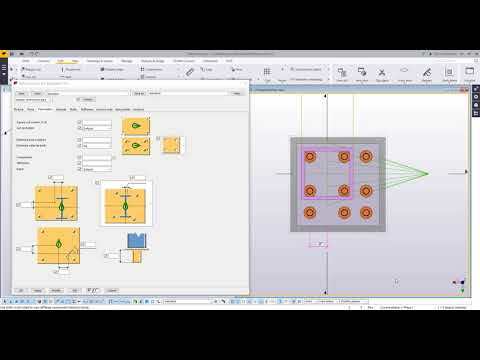 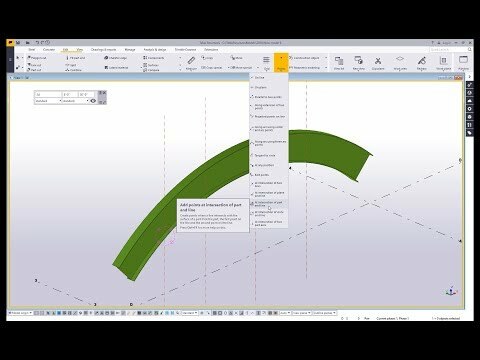 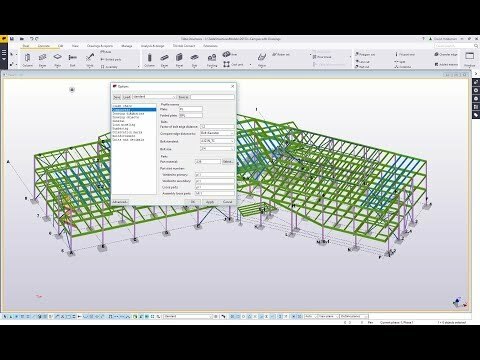 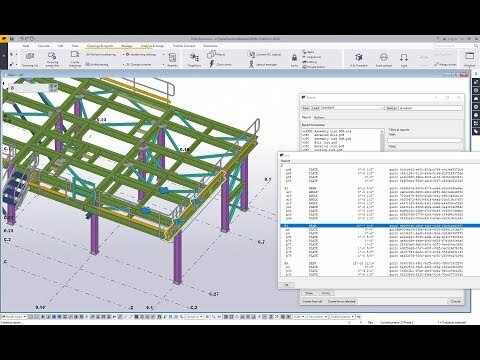 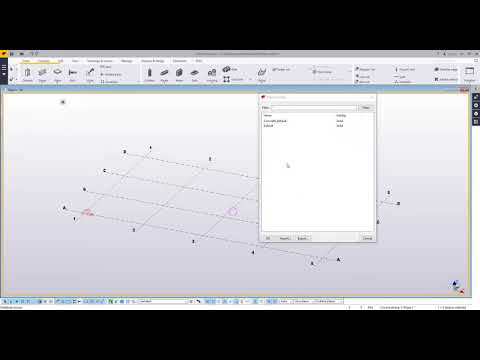 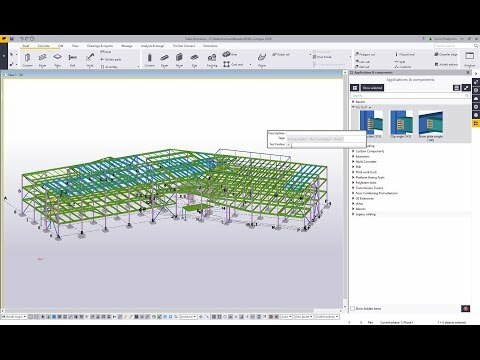 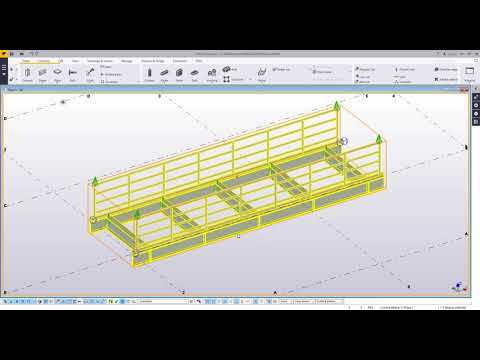 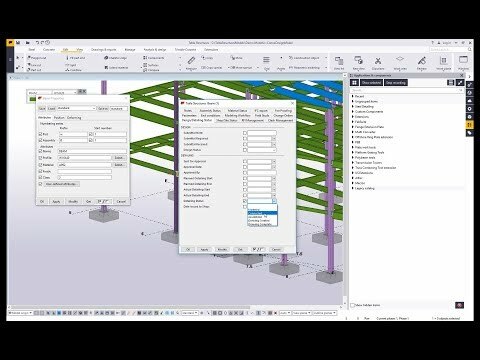 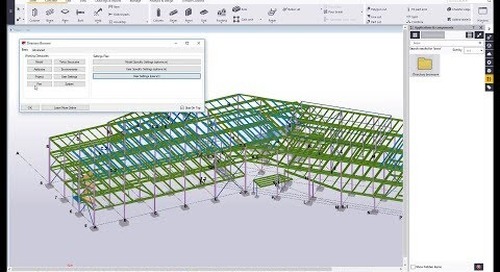 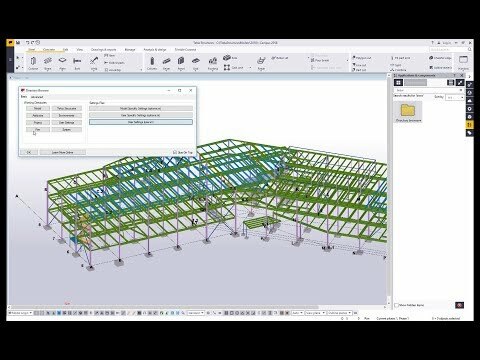 For a sample of working in a graphical template, see our previous tips and tricks video for bringing a DWG file into the Template Editor to create a Title block: https://resources.tekla.com/youtube-us-steel-tips-tricks/dwg-to-tekla-template-with-tekla-structures.